LinkedIn has 347 million users and reaches 200 countries and territories. Just for comparison, Twitter has 316 million monthly actives. What strategies and/or tactics have you had success with on LinkedIn? What do you see businesses doing that they should stop? Share your thoughts in the comments. 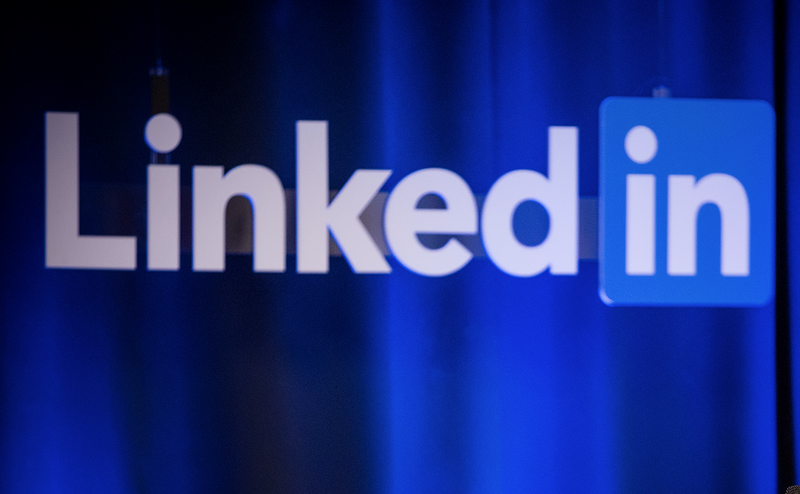 40% of LinkedIn’s users check it daily, and it’s the most popular social network among CEOs running the top 50 companies in the Fortune Global 500. A new infographic from Salesforce Canada runs down these and other interesting stats about the professional network and some important dos and don’ts for businesses. Among the “dos” are treating your profile like a professional brochure, providing a detailed description, using simple language, spell-checking turning off notifications when updating your profile, linking to valuable video, choosing your group wisely, being active in groups, nurturing relationships, etc. On the “don’ts” side of things, it gets into connecting without researching, using the default message, sending spammy messages, posting faulty links, self-promoting, etc. We recently looked at some developments at LinkedIn that are making it more appealing for businesses for marketing and sales, especially for B2B companies. Among these are the extension of ads to publisher sites, changes to its Pulse news service that better utilize the user’s personal network, and sales tools like new Sales Navigator features and the new Social Selling Index, which kind of lets you know how well you’re doing in terms of the aforementioned do’s and don’ts. While it may be aimed at sales professionals,it’s available to all users and gives you a good idea of how you’re doing in your LinkedIn efforts in general. To get better at LinkedIn, you’d probably do well to work on bringing that score up, just because it’s a good indicator of those efforts. What are the biggest mistakes you see businesses making on LinkedIn? Share your thoughts in the comments.